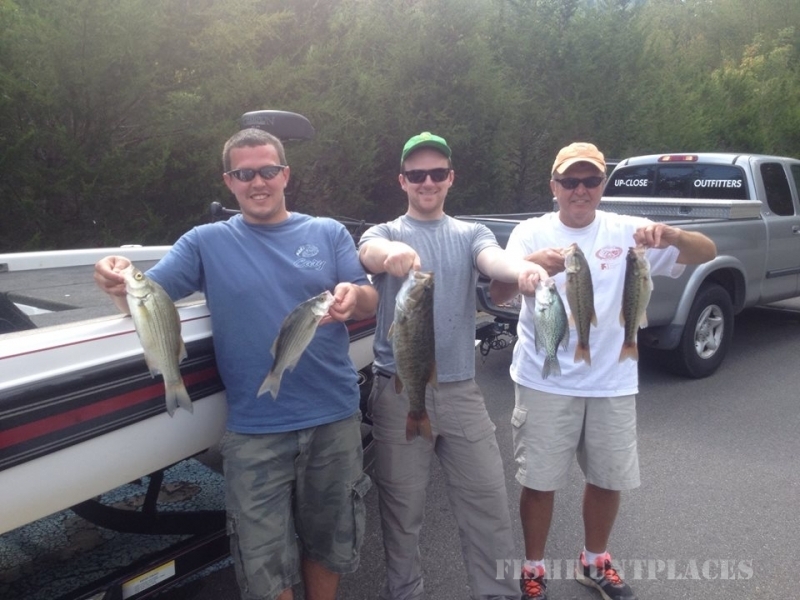 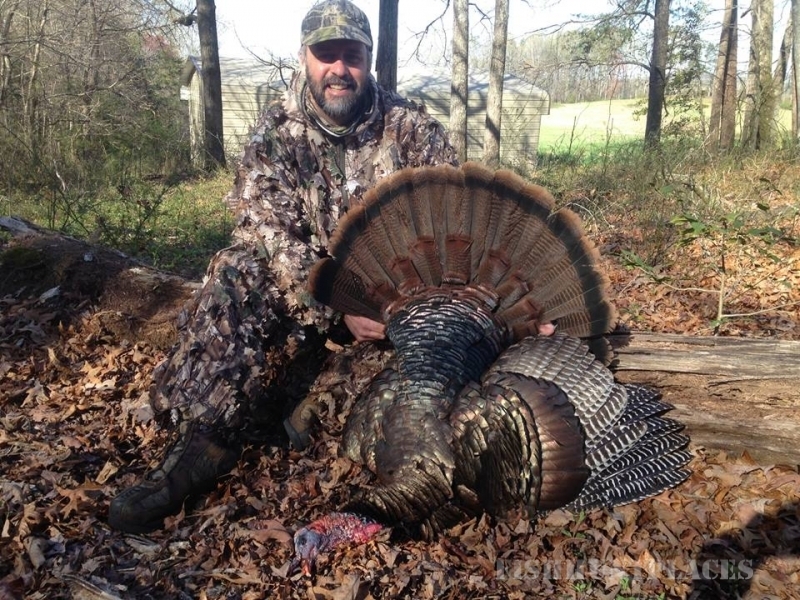 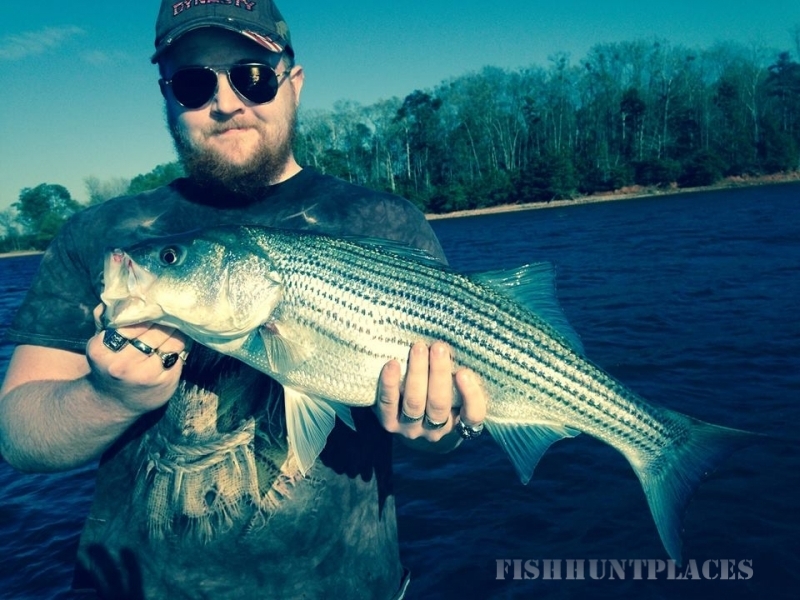 Up-Close Outfitters, LLC specializes in 1/2 and full-day guided fishing trips to some of the top bass and trout waters in the North Carolina and South Carolina area. 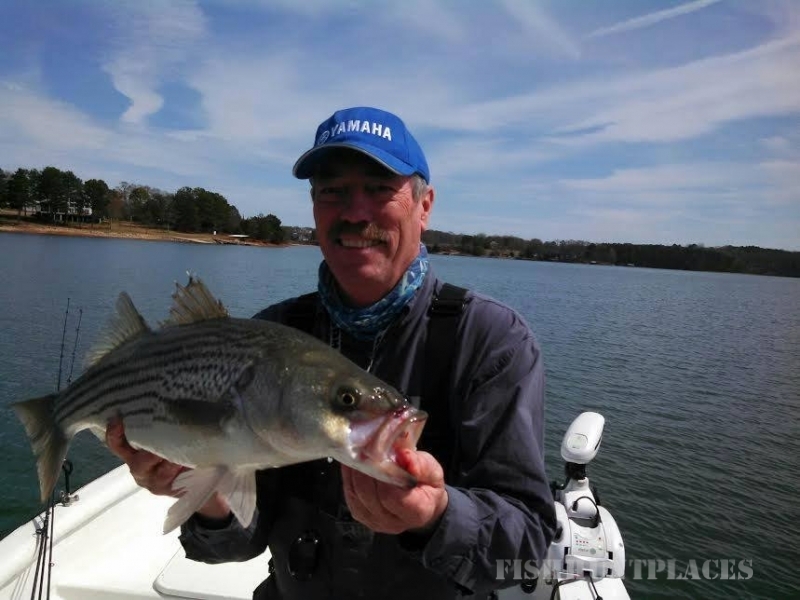 Our fishing guide service has chosen the foremost lakes in the region, such as lake Hartwell fishing for huge striped bass, lake Jocassee fishing for record-breaking trout and lake Fontana fishing for some of the bestwalleye and smallmouth bass action the Southeast has to offer. 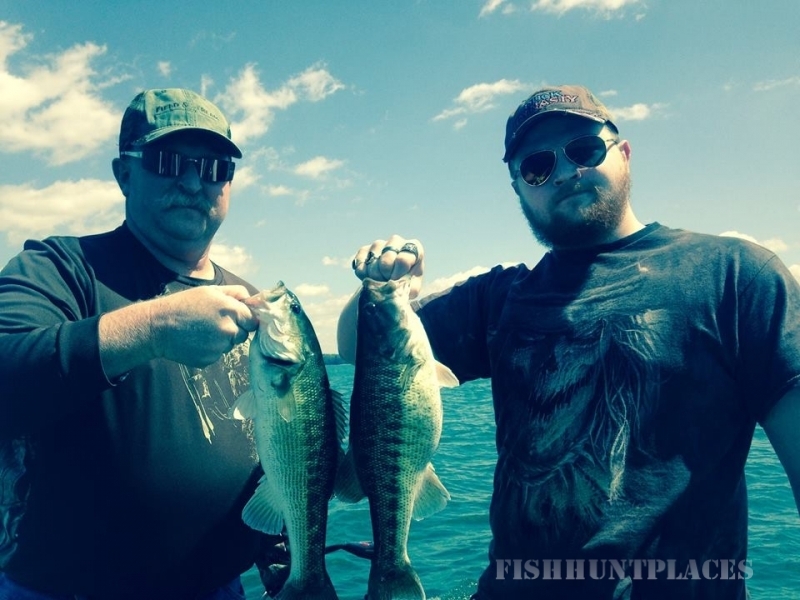 Our team of professional full time fishing guides specializes in finding those giant brown trout and largemouth bass we have all been fishing for over the years. 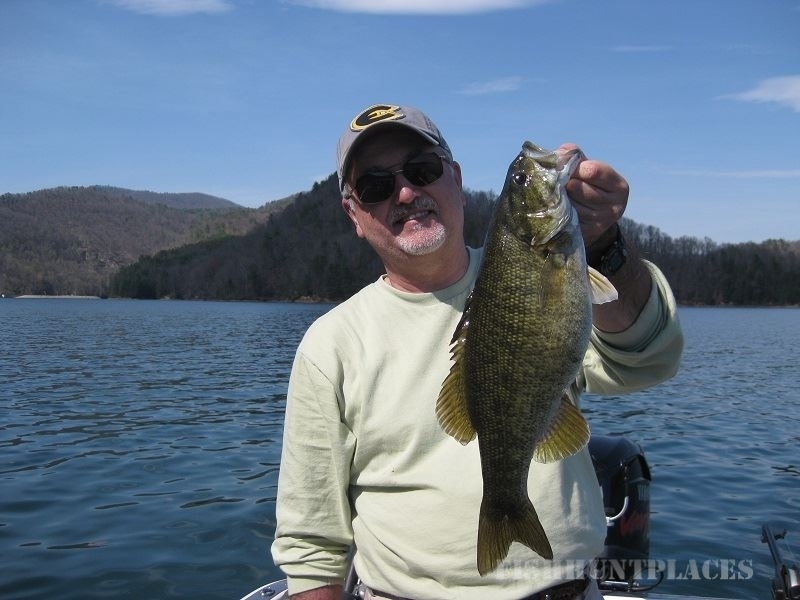 Located in the Blue Ridge Mountains outside of Asheville NC, we are centralized to travel to South Carolina and western North Carolina. 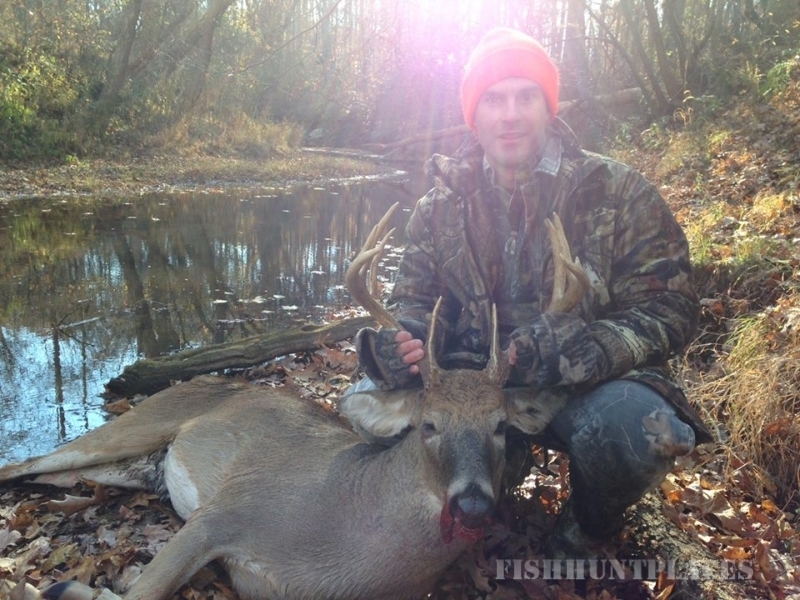 Up-Close Outfitters also takes pride in the art of fly fishing in the Blue Ridge , Appalachian , & Great Smoky mountains of North Carolina for wild brook trout and stubborn rainbows.